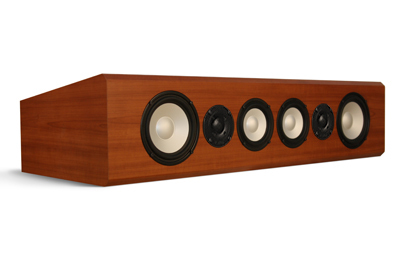 Enter the new VP180 center channel speaker. 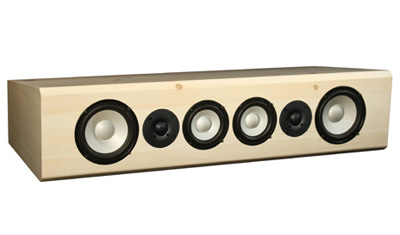 This 56-lb beast is made for the home theater addict who wants to hear it all. It was an idea borne of Axiom fans on the message boards . 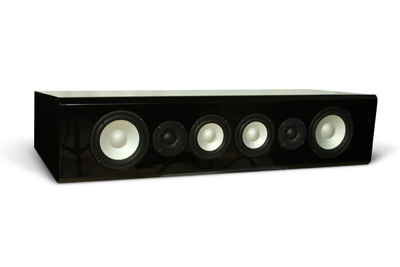 . . a monster center channel capable of delivering spine-tingling clarity in voices, regardless of the size of room or distance from the screen. It had to be big, it had to be loud, but most importantly, it had to be accurate. 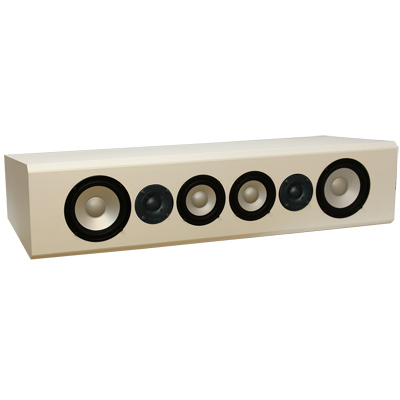 Enter the VP180 center channel speaker and, just to take it one step further, the VP180 High Powered version. This 60-lb beast thrilled our most critical listeners, Alan Lofft and Ian Colquhoun. Alan said: "As an especially critical center-channel listener, I'm excited by the music and dialogue accuracy of the VP180." You've never heard or seen anything like this speaker before: a no-compromise center channel that will thrill you with powerful dynamics, bass extension and musical transparency. The VP180 unleashes a magical performance, offering the truest presentation of a movie or music soundtrack, exactly as the recording engineers intended. This center is the perfect mate to Axiom's M80 or M100 tower speakers, or the LFR880 or LFR1100 omnidirectional speakers, but it can also be coupled with all speakers to deliver the level of high-fidelity and transparency your system deserves. The VP180 uses six drivers: two 6.5-inch aluminum-cone woofers, two 5.25-inch aluminum midwoofers, and two 1-inch titanium dome tweeters in a horizontal array arrived at after months of listening tests to music and dialogue program sources, on- and off-axis. All this is contained within a ported, bass-reflex cabinet, with a 4-ohm impedance. 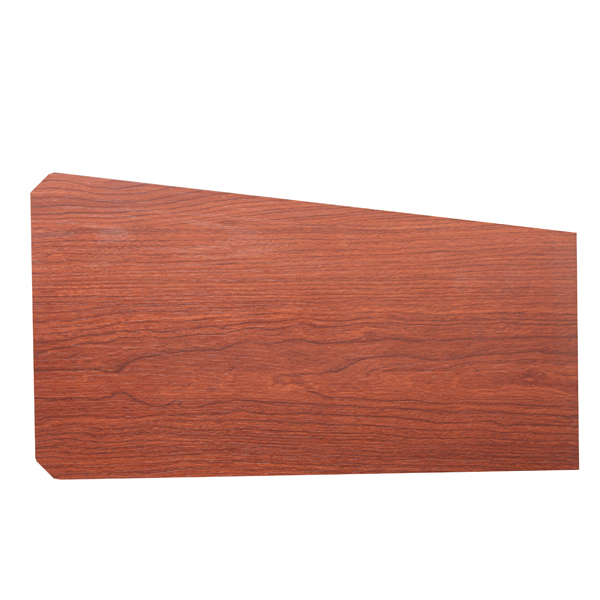 The VP180 cabinet is flat on the bottom side and tapered back on the top. The flat bottom works perfectly if your VP180 is right below or above your TV. If your VP180 is going to be well below the TV you may want to choose the inverted version available in Customize Yours at no extra cost. 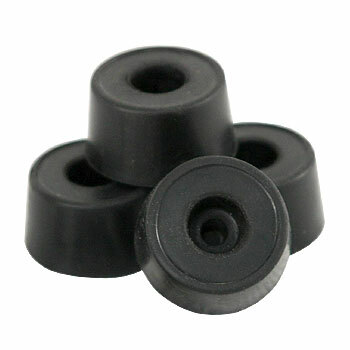 This will angle your VP180 upwards slightly pointing it at the listening position. 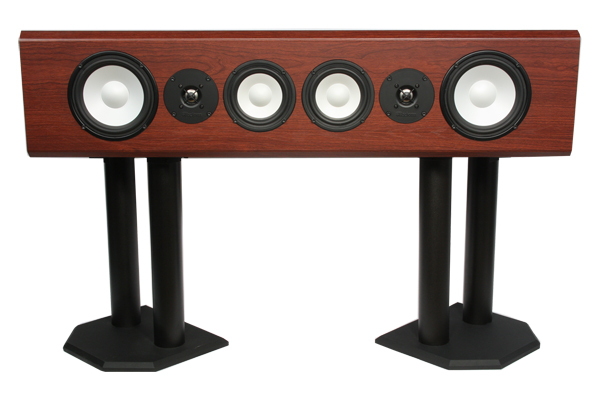 The VP180 can be shelf-mounted, placed in a cabinet, or you can place it on our dedicated center channel stand under your screen. Supercharge your home theater with the VP180 - audition it in your home theater with our 30-day in-home trial. Includes a five-year warranty for the standard version / a 10-year warranty for the high powered version, and free shipping! Impedance is an electrical trait. If the receiver or amplifier is stable into 4-ohm loads, it will be able to pull more power, up to twice as much, from the amplifier than an 8-ohm speaker. 9.25" x 39.5" x 17"
The Vp180HP V4 just in, it replaces a VP180 V3 and the difference is pretty obvious, sounds more linear and seems to be a much better match to the HP line like the M100''S, the upgrade & shipping process was fast and easy, simply put these guys are not just another speaker company, they are synonym to excellence in customer service and product manufacturing. A very pleasant & professional shopping experience. Oh, and the speakers sound great! I purchased the Axiom M80 towers, VP180 center, and QS8 surrounds to replace my Monitor Audio RS6 Silver 5.1 package. The service was excellent and delivery was extremel y quick. Unpacking these monsters was a treat all by itself, but once I got them wired up and running... the sound was incredible. The soundstage was drastically improved upon and the detail was amazing. I could not be more pleased with my purchase. 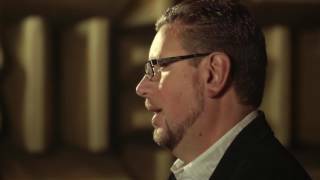 I auditioned many speakers prior to pulling the trigger on the Axiom product and I would say the Axioms outperform competitors in much higher price brackets. With ease. Well done Axiom!!!! I currently own the vp 150 center and m22 for my living room and now I own the vp180 center and the m80 towers for my home theater. 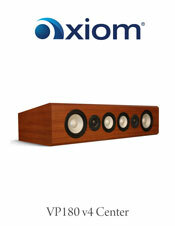 I have to say that axiom speakers have the best sound quality of all the speakers I have tested. It's possible I just prefer the sound over other speakers but you can tell they are built with quality. The vp180 center speaker was a huge upgrade to my theater, the clarity of the sound is amazing. you remind me of Paradigm when they started out - a good speaker for a good price - now however they are very expensive - and you blow them out of the water on a price vs. quality/sound comparison.